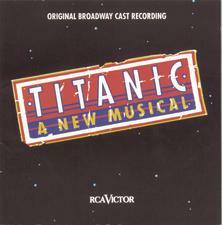 Brian d’Arcy James, a native of Saginaw, Michigan, has performed regularly both on and off Broadway in stage plays and musicals since 1994, after he graduated from Northwestern University’s School of Theater. First appearing as a replacement member of the ensemble in Willy Russell’s hit musical Blood Brothers, James played three parts – Captain, Principal, and Hudson Livermore – in the 1994 Lincoln Center award-winning revival of Rodgers and Hammerstein’s Carousel. 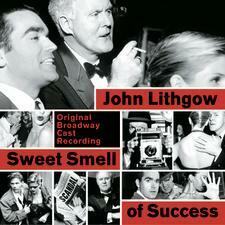 Cast as a stoker in Peter Stone and Maury Yeston’s 1997 musical adaptation of Titanic, Brian d’Arcy James had his first starring role opposite John Lithgow’s J.J. Hunsecker in the 2002 Marvin Hamlisch/Craig Carnelia musical version of Sweet Smell of Success. James was nominated for both a Tony® and a Drama Desk Award for his portrayal of Sidney in the show. He later starred as the replacement for Freddy in the musical adaptation of Dirty Rotten Scoundrels. Most recently, James played the title role in Shrek: The Musical. Before that, he played Adam to Kristin Chenoweth’s Eve in the 2006 Broadway revival of Bock and Harnick’s musical, The Apple Tree. 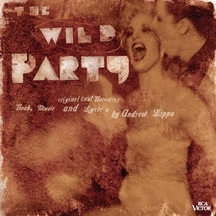 Off Broadway, James was nominated for a Drama Desk Award for Outstanding Actor in a Musical for his starring turn as Burrs in Andrew Lippa’s 2000 setting of The Wild Party.